Pound Rescue is a registered charity devoted to helping lost and abandoned animals to either be reunited with their owners or to find new homes. come from the streets of various communities and from other rescue groups we work with. We admit animals based on urgency and available space. Many of them have severe medical issues which need to be addressed before they can be adopted. Others need training before they can be placed in an adoptive home. Some of them may never be considered adoptable and will remain in foster care on a long-term basis. We assume the responsibility for all of our animals for the rest of their lives and we will keep them for however long it takes to find their forever homes. We will not euthanize to make room for new intakes, only in cases where the animal is suffering and there is no realistic hope for improvement in their quality of life. 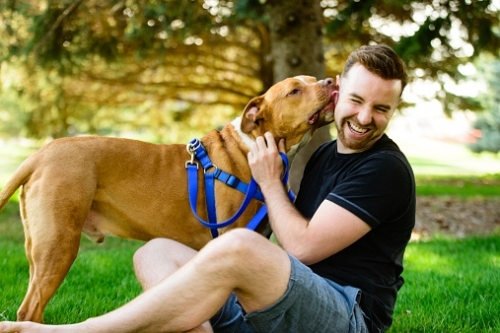 Our animals do not live in cages and we do not have an actual facility, but rather a network of dedicated foster homes throughout the city of Calgary and it’s surrounding areas. Our foster families take dogs & cats into their homes, nurse them back to health, train & socialize them and help us to find suitable adoptive homes for them. We are a volunteer-run organization. 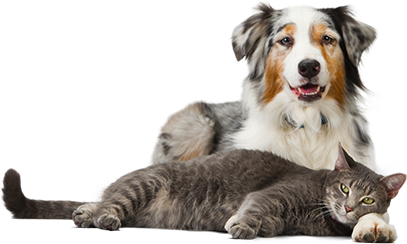 All donations go directly toward the care of the animals and are used for items such as veterinary care, spaying and neutering, vaccinations, food and other animal related supplies. You can read more about our work & our projects by selecting a topic from the menu.